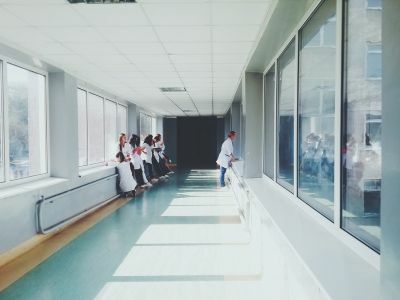 Healthcare is among the U.S. industries that saw a hiring decrease from February 2018 through February 2019, at 3.2 percent, according to a study from the Reboot Digital Marketing agency. To determine the industries with the most notable hiring decreases (and increases) during this period, researchers examined findings within the report titled “The Workforce Report March 2019” by LinkedIn. Access the full LinkedIn here.